Oma really appreciates the quality of the IPhone 5 Armband. It fits Oma’s iPhone 5 perfectly and is easy to use. 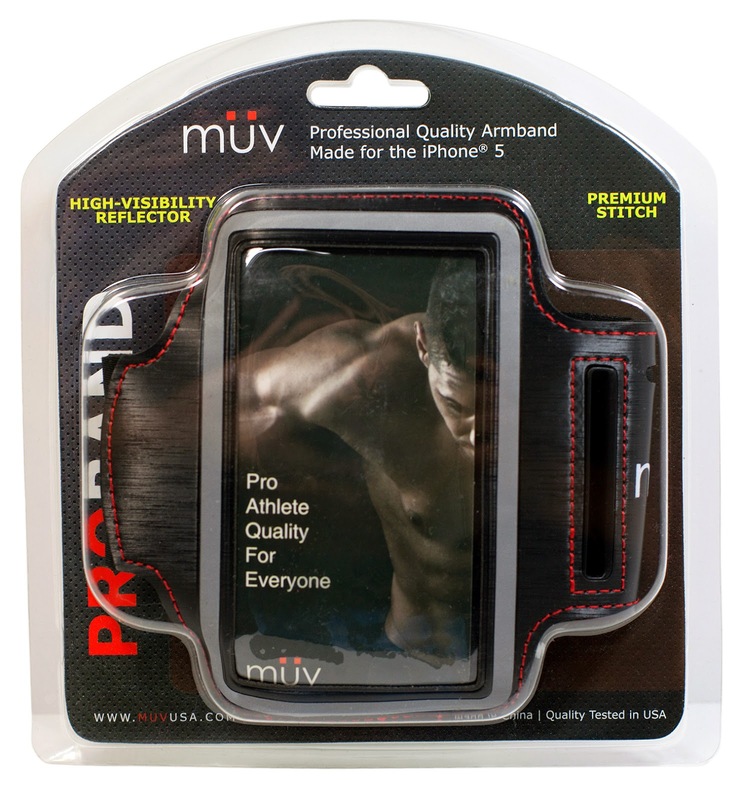 The MuvUSA's ProBand has premium red stitching which adds to its quality, durability and style. 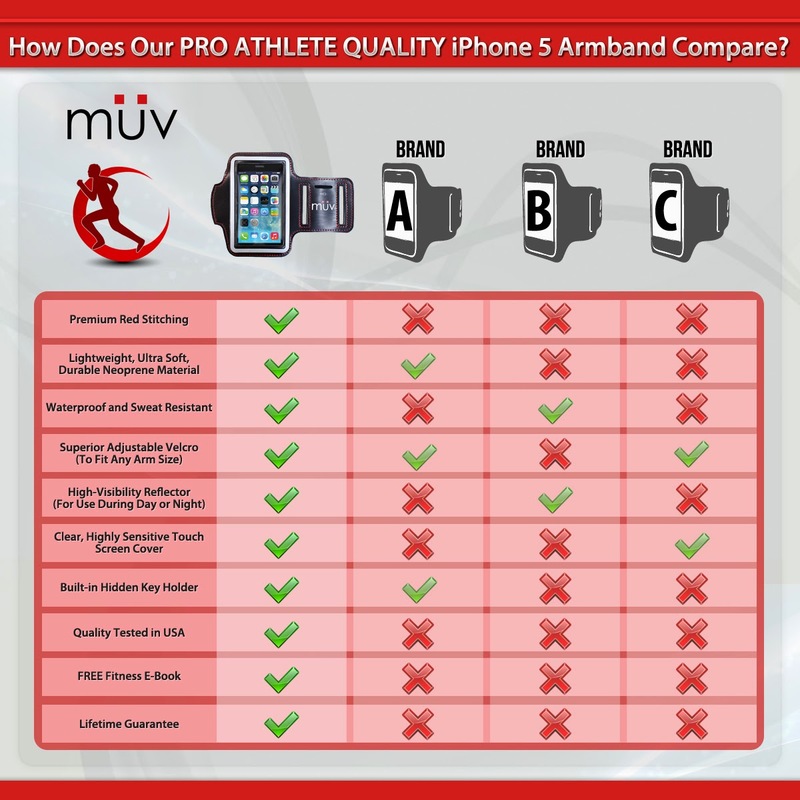 The IPhone 5 Armband’s high-quality construction even has its openings reinforced so they are tear-resistant. 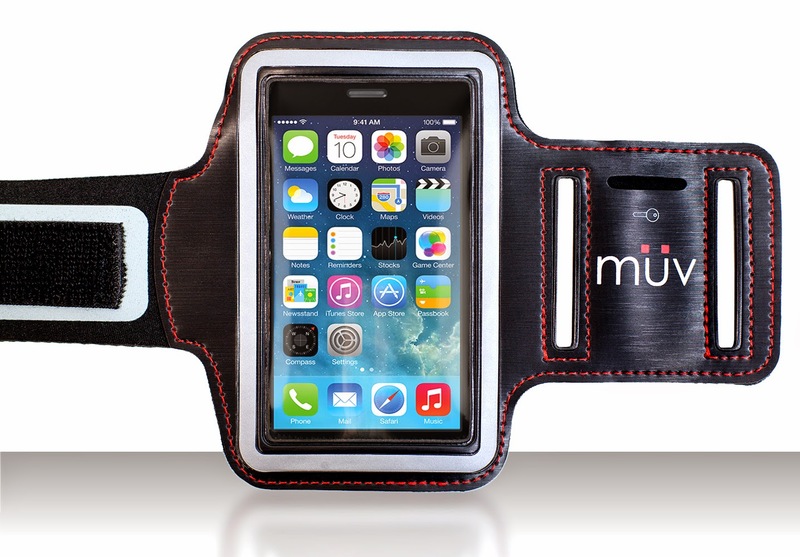 This armband hold the phone snugly and securely! Oma confidently velcros the iPhone 5 Armband to her bike frame for her rides. 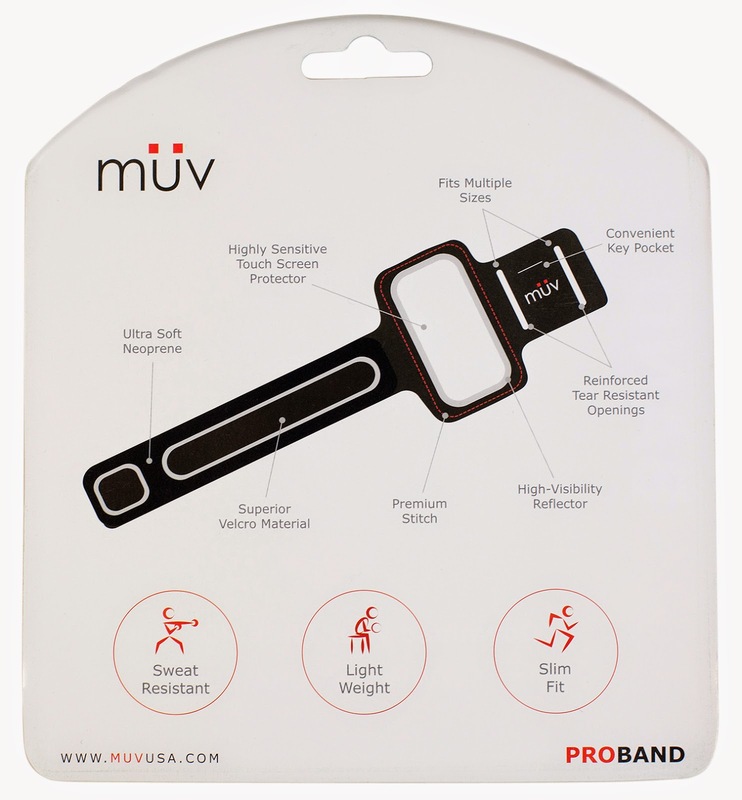 You can purchase the MuvUSA's ProBand on Amazon for just $17.99. 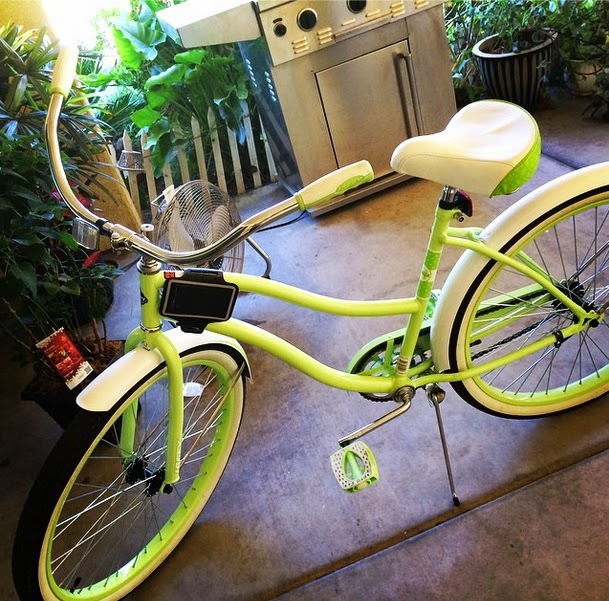 The key holder and the 4 openings at the back provide great convenience.